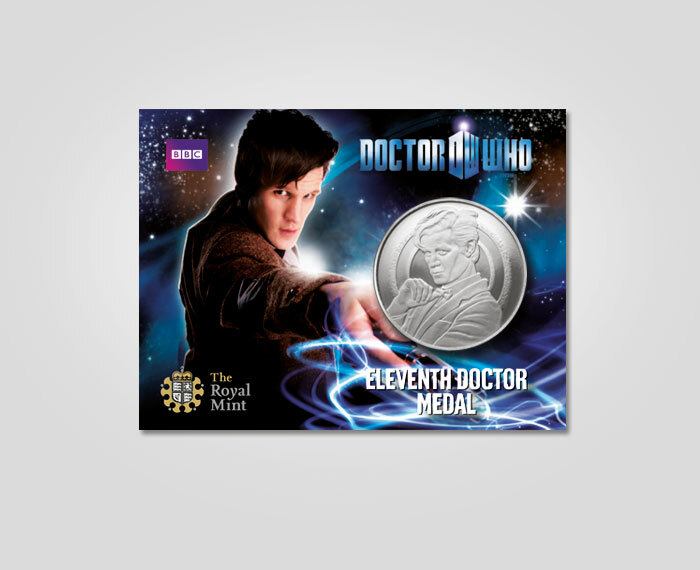 Doctor Who is one of the jewels in the crown of the British Broadcasting Corporation. First broadcast in 1963, it has become part of popular culture within the UK and achieved cult status overseas. 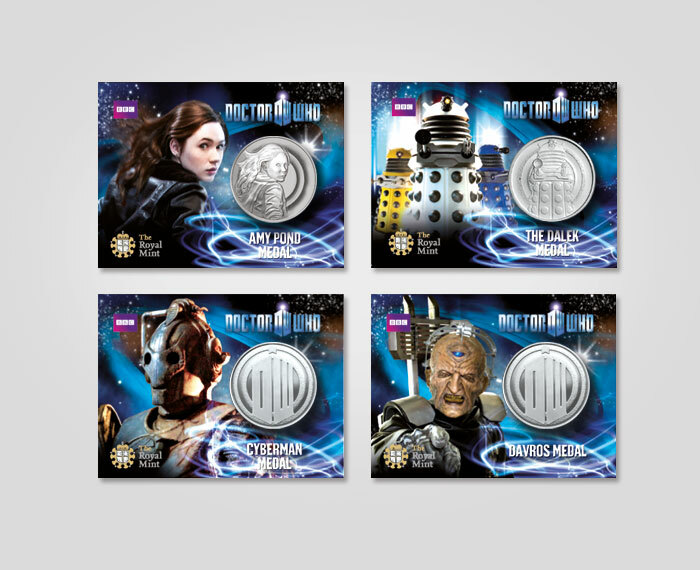 Fans of ‘The Doctor’ range from eight to 80 years of age. 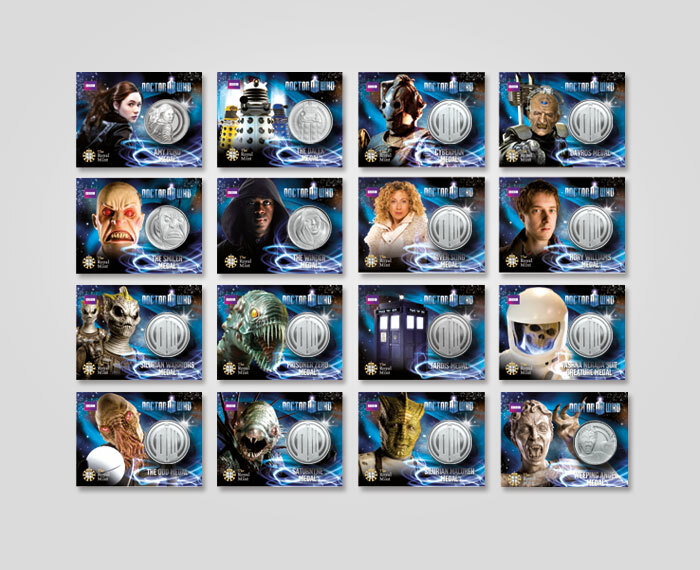 The BBC joined forces with the Royal Mint to market a set of 24 medals, each featuring a character from the series. 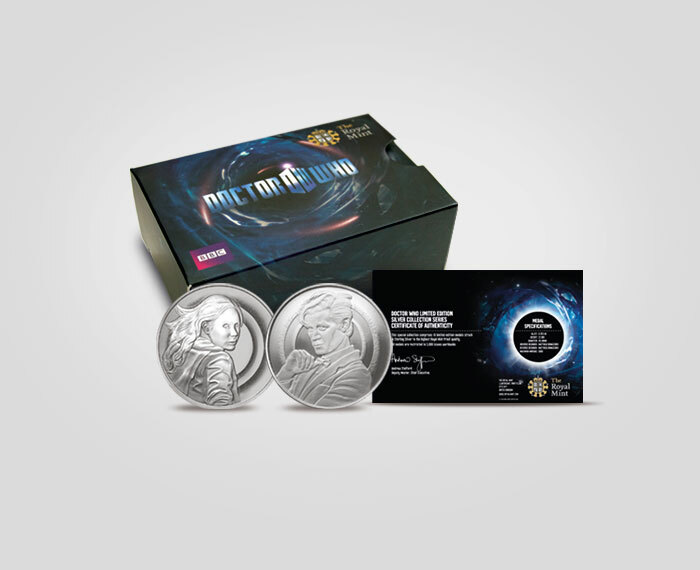 I was asked to create the literature and packaging. When designing the packs and support materials. 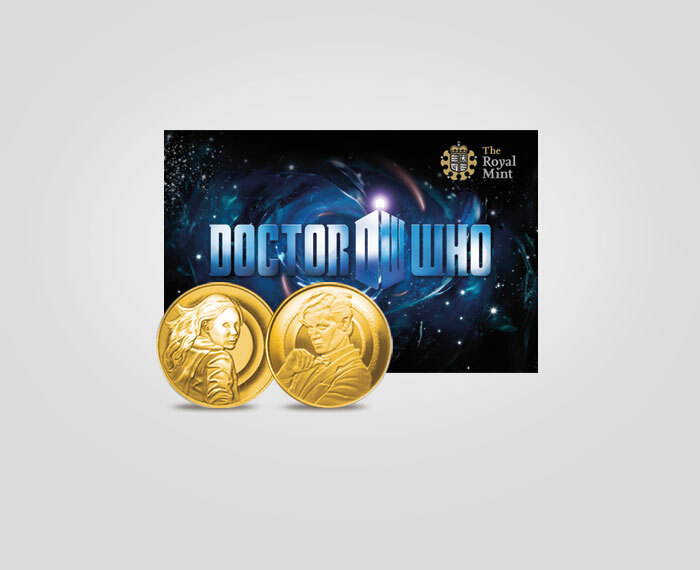 it was important to consider the diversity of the target audiences coupled with the requirements of three different brand identities; the Royal Mint’s the BBC’s and that of Doctor Who. Working with three conflicting identities, as well as with two clients in different offices presented quite a creative challenge. 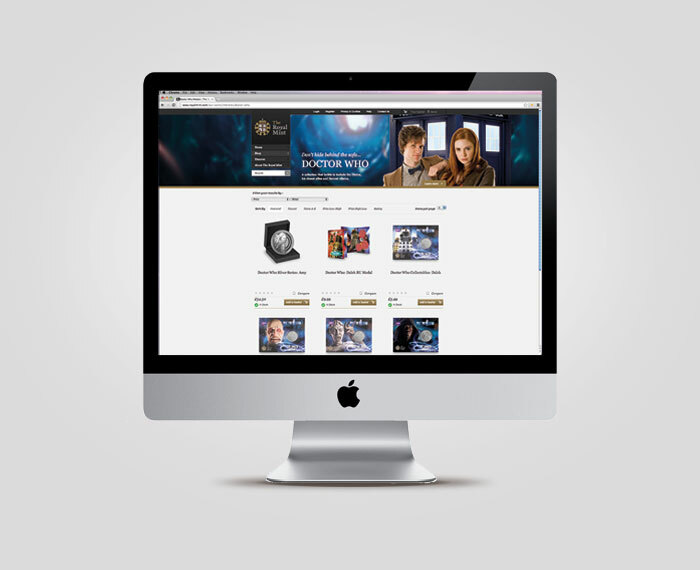 “I worked with Tim on the Dr Who project and he is the ultimate professional. There had to be a balance between our brand and that of the BBC’s and Tim achieved this brilliantly in the creative. He brought some great ideas to the table and was the constant source of finding ways to work around any challenges. Deadlines were tight on many occasions and Tim delivered to these without any problems. He provides a really high level of service, is reliable and trustworthy.